Five days is the perfect length of time for your students to see the best of the vibrant, culture rich city of Paris. Better yet, we can make organising your Paris school tour a walk in the park (the Jardin des Tuileries, to be exact!). 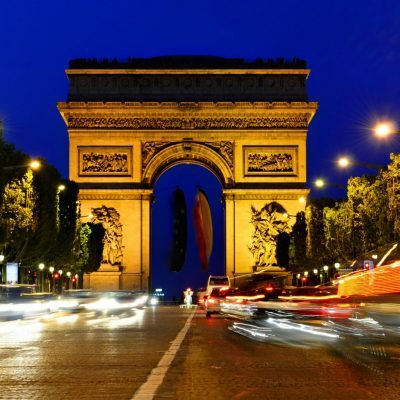 Our ready-made itinerary for 4 nights in Paris is perfect for busy teachers. 20 years of experience putting school tours together means that we know exactly which sights should be included to ensure that your students to get a holistic educational experience, from historic Montmartre to the artistic delights of the Louvre and the Pompidou Centre. We also know that school trips are most fondly remembered when there’s some magic among all that history, which is why we include an optional day at the happiest place on earth: Disneyland® Paris. Within a few clicks, our dynamic quotation system will give you an accurate quote for your group – it’s as easy as that. What are you waiting for? Allons-y! Your private coach picks you up from school and takes you across the Channel by ferry to France. You arrive at your accommodation early evening. 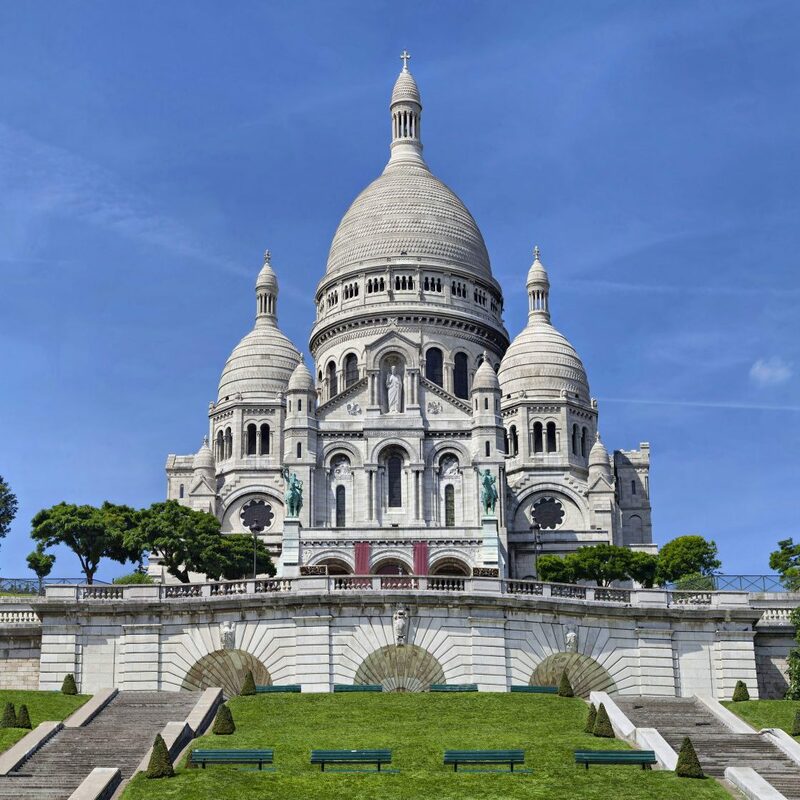 A day bursting with French history and culture awaits; a Bateaux-Mouches cruise down the River Seine, an ascent of Montparnasse Tower for a panorama view of Paris (The Eiffel Tower will be just down in front of you) and finally two of the city’s most impressive churches – Notre Dame and Sacré-Cœur. 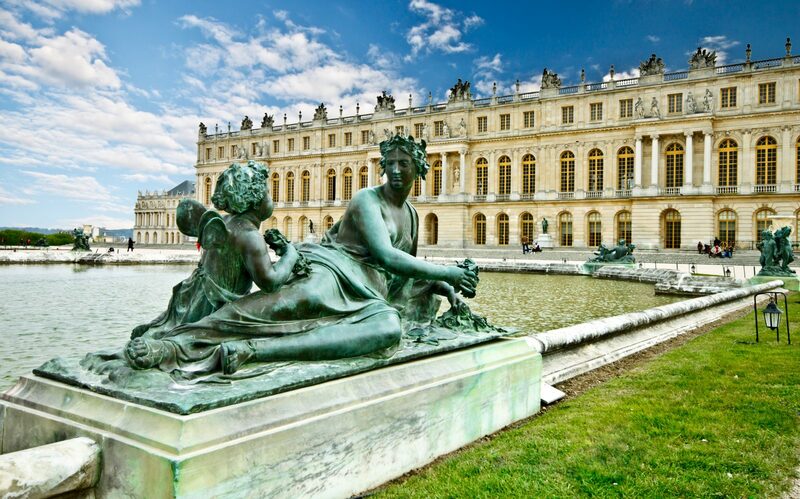 Two of Paris’ top attractions beckon: the gleaming Palace of Versailles just outside the city, and the Louvre, home of some of some of the world’s most impressive masterpieces. A visit to the Pompidou Centre can also be an alternative for any art lovers. 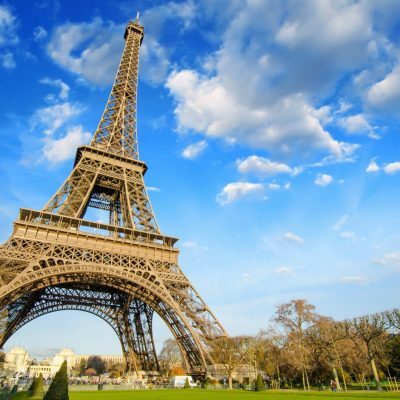 There is no better way to finish your trip to Paris than with a full day in Disneyland® Paris or enjoy the day visiting one of Paris museums and exploring more of the wonderful sights that Paris has to offer. It may be time to leave the City of Lights, but there is still time for your students to indulge in a bit of shopping at Calais before catching the ferry back to England. To start planning this itinerary packed tour then please contact us by calling 01384 398 893 and speaking with our experts!